Facebook now allows you to add stickers in your comments with full of their Sticker Store, Find a sticker and use that in your comments. 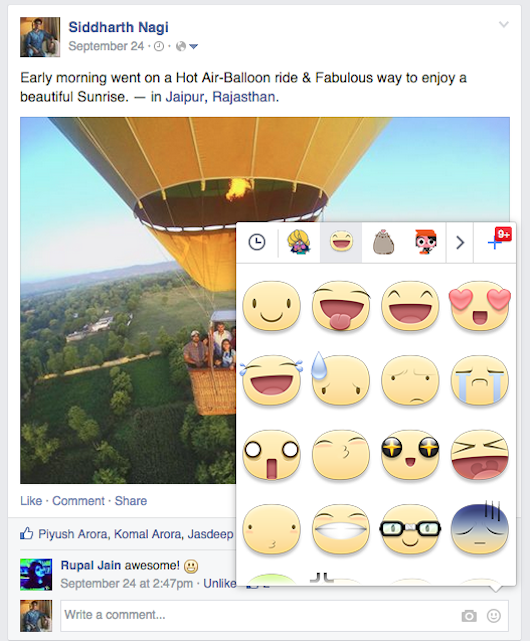 We almost use stickers on FB messenger, chat, we love to wish or congratulations to Facebook friend on their birthday. So now send smile sticker just clicking on the right corner smile icon on adding comments area. 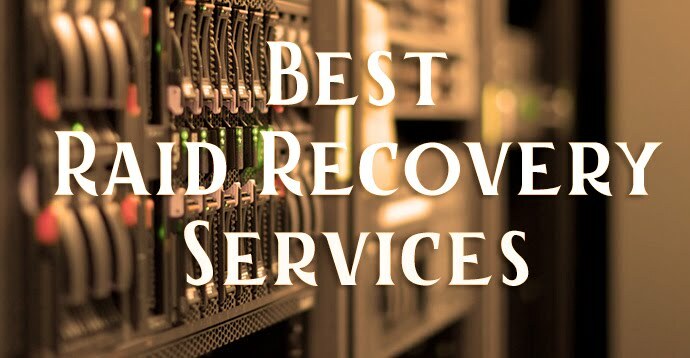 This is an example of HDpixels founder Siddharth Nagi Profile. 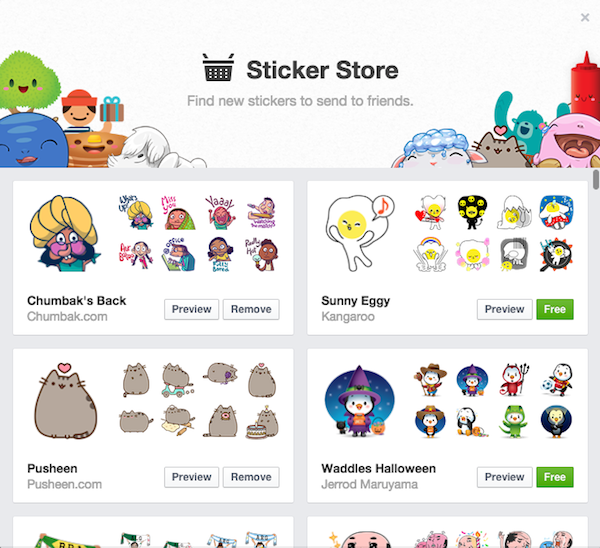 You can add Stickers from Facebook Sticker Store few are free, like Chumka's back, Pusheen, Wide eyes etc. 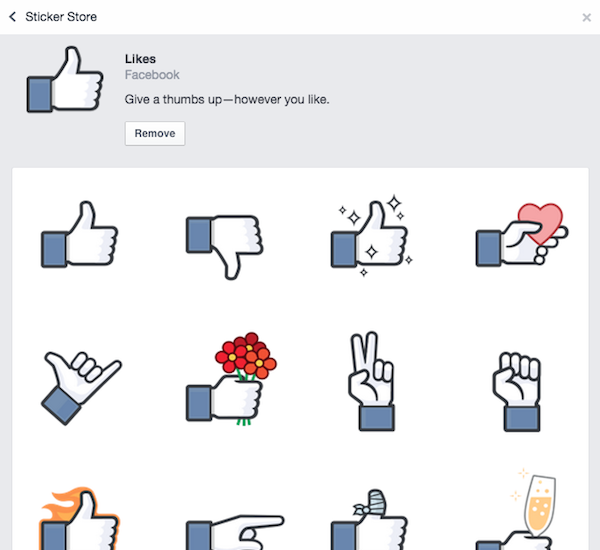 You can easily give your friend Facebook official Like thumb up hand, This sticker is most favorable.